The hottest fishing from November to February is under the ice. 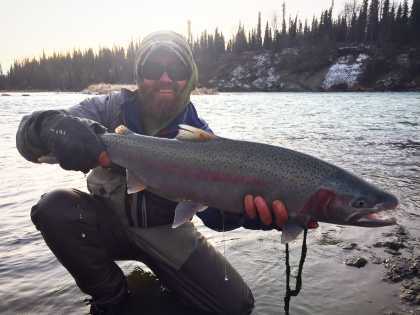 Ice fishing near Anchorage keeps anglers busy year-round, and many area lakes are filled with Arctic char, grayling, pike and even landlocked salmon. 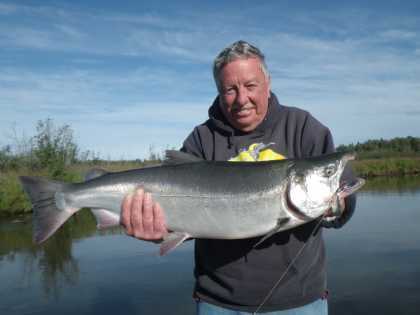 Anchorage area lakes are a great place to start. Beach, Campbell Point, Clunie, Delong, Mirror, Sand, Goose and Jewel lakes are each minutes from hotels and easily accessible. 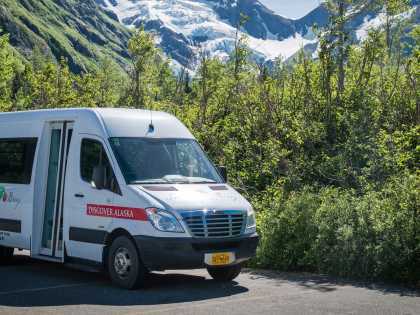 To the north near Palmer, Matanuska Lakes State Recreation Area is a good option as well. The ice thickness on Goose, Jewel and Delong lakes is regularly monitored and reported by Parks and Recreation. Once there is more than 5 inches of ice on a lake, it should be ready for foot traffic, but always check conditions before venturing out. 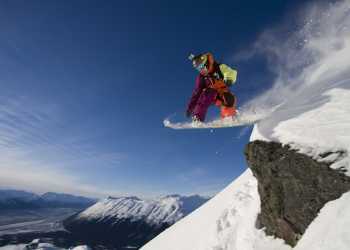 Gear rentals for a day or more are available through companies like Alaska Outdoor Gear Rental. Fishing licenses are a must, and most grocery stores, outdoor outfitters and retail outlets can sell you one. Hook up with a guide for the best fishing. You’ll get expert advice, help drilling holes, and stay toasty warm while fishing local lakes. 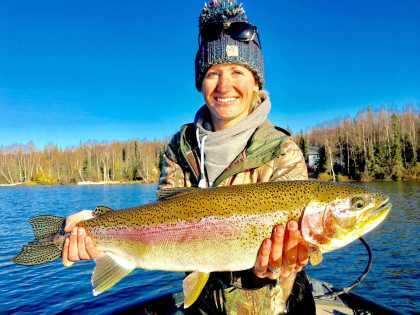 Many summer guides turn to ice fishing in the winter months, check out one of these pros for an ice fishing trip.